UK-based GW Pharma is looking to expand its production of weed for medical use, which is mostly exported to the United States. The UK-based company is looking to expand its production of weed for medical use, which is mostly exported to the United States. Over the coming year, GW Pharma, the British cannabis-derived medicines company, is planning to expand its growing and processing operations in the United Kingdom. The company, which is known for switching a listing on London’s junior market Aim for New York’s Nasdaq in 2016, has a market value of $2.6 billion – that’s £2 billion in local currency – and is committed to expanding in the UK. Currently, GW Pharma grows several tons of its modified cannabis plants – with the compound that results in a high genetically edited out – each year, in British Sugar’s 44-acre greenhouse in Norfolk, to the northeast of London. When harvested, GW Pharma also processes and purifies the plant material in the country, which is used to make medicines, mostly for export to the market in the United States. Currently, GW Pharma has one approved medicine, which is an oral spray called Sativex. The spray is used for treating the muscle spasticity that is associated with multiple sclerosis. 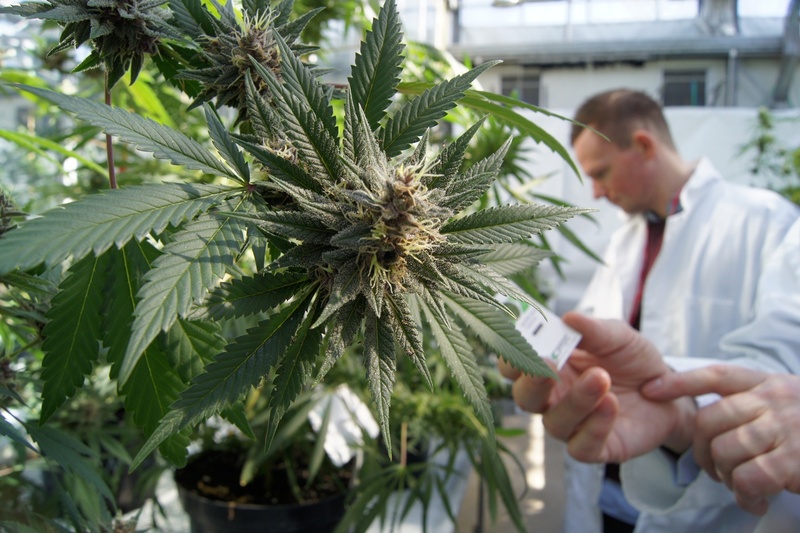 In the coming year, GW Pharma is hoping for regulatory approval in the US for sister cannabis-derived products, used for treating types of epilepsy, after positive results were found in clinical trials. The UK Managing Director, Adam George, said the firm was expanding in Britain to meet the anticipated demand for the epilepsy treatment, should it get the green light. It also plans to invest $68 million in capital funding over the next three years and recruit 70 new staff, which comes on the back of hiring 100 staff over the past 12 months, which took its UK headcount to 400.